London's Daily Telegraph reports that French police have seized 10 Chinese-owned Bordeaux chateaux on suspicion of tax fraud and money laundering. The chateaux, worth £25million, are owned by the Haichang Group, controlled by Qu Naijie, 57, an oil billionaire and one of China’s richest men. 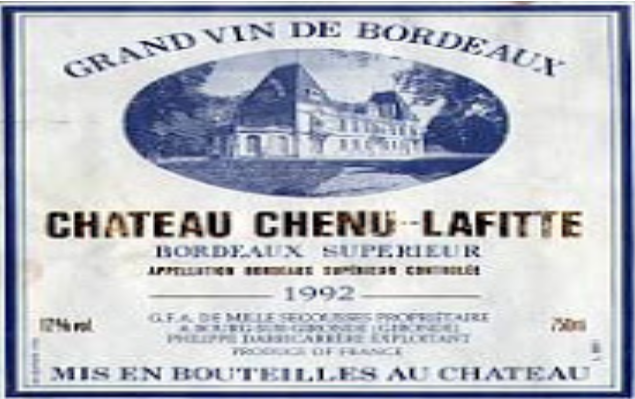 The group owns 24 estates in Bordeaux including Château Chenu Lafitte, which it bought for £9 million in 2011. The largest of many Chinese investors to have bought Bordeaux wineries in the past 10 years, Haichang has invested nearly £50 million in French wine. For the past four years, France’s Major Financial Crimes Office has been investigating its purchases of chateaux between 2010 and 2013. The Telegraph report quotes police saying they suspect the 10 chateaux were purchased with the proceeds of tax fraud. 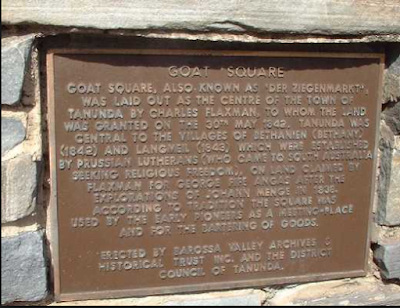 There is also evidence of forgery.” The wineries were seized earlier this year but the news has only just been made public. The investigation began after a report by China’s National Audit Office revealed that Haichang had been given state money to buy foreign technology but instead bought vineyards in France.